On the court, field, track, pitch or pool; students can make their mark in a variety of sporting opportunities that promote grit and determination, teamwork and friendship and overall wellbeing. Be it the thrill of competition with a team of like-minded comrades or the mental challenge of individual sports, we offer something sure to get hearts pounding and bodies moving. Our team of experienced sports teachers and specialist coaches provide expertise and an inclusive environment for all students to thrive – irrespective of ability – right from Kindergarten. We compete against other independent schools in interschool sports competitions, carnivals and gala events. Occasionally, our sporting teams may take their talent on tour – nationally or internationally. 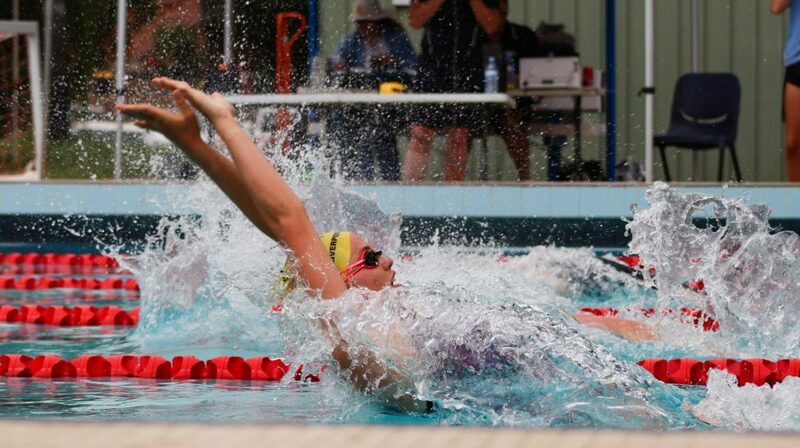 Junior students participate in House swimming, cross country and athletics carnivals. From Year 3 students can trial for NSW Combined Independent Schools Sports Council (CIS) representative teams in selected sports. Senior students participate in House swimming, cross country and athletics carnivals. Compulsory sport and PDHPE lessons are taught in Years 7 – 10 and elective PDHPE courses are on offer from Years 9 – 12. 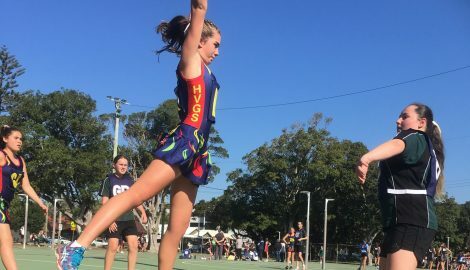 For talented and elite athletes, there are pathways to representative selection at the Hunter Region Independent Schools (HRIS), the Association of Independent Co-Ed Schools (AICES) and Combined Independent Schools (CIS) levels with ultimate selection in NSW All-Schools teams. We have a proud history of sporting success and a healthy respect for the positive psychology of sport in promoting a sense of belonging and happiness. 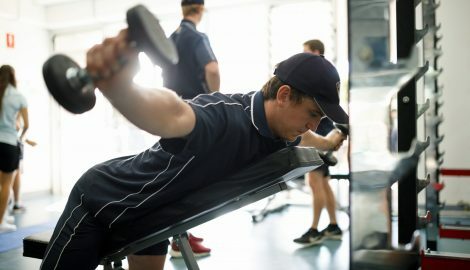 Strength and conditioning is an integral ingredient in the development of senior athletes. HVGS employees a specialist strength and conditioning coach to increase fitness, stamina and recovery so our athletes can gain the competitive edge. On campus we have a full sized rugby field, football pitch, cricket oval, three cricket nets, three tennis courts (with lights) and two outdoor multipurpose courts. Our indoor sports complex (the Cameron Centre) has two basketball and netball courts, a gymnasium, modern change rooms and PDHPE classrooms. 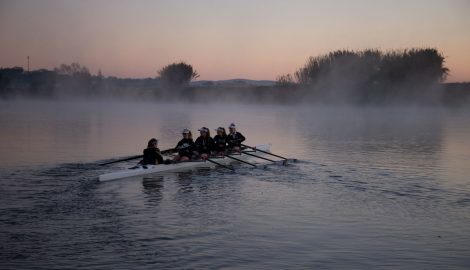 Our rowing complex is located at Berry Park and students train and race on our exceptional water course. Sport is an important element in many students school experience. Juggling sporting commitments and academic studies for elite athletes can be challenging. Our Elite Athlete Scholarship provides students with financial assistance and health and wellbeing support so they can reach their full potential in the sporting arena and in the classroom. HVGS has a partnership with Hunter Academy of Sport (HAS) to foster elite talent through expert guidance and advice. High performing athletes at HVGS can access psychology, nutrition and leadership sessions through HAS. 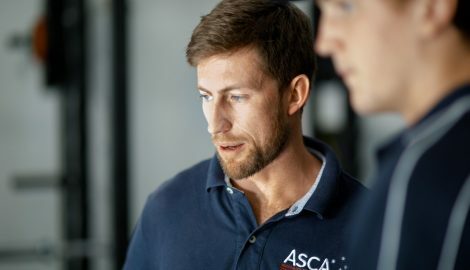 Sessions may include topics such as confidence and goal setting, dealing with injuries and pressure, mental preparation for competition, relaxation, general sports nutrition, meal planning workshops and cooking classes.